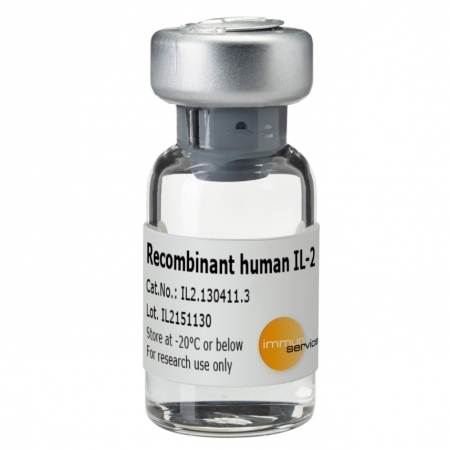 Immunservice’s WST-1 CTLL-2 Proliferation Kit has been optimized for use with CTLL-2 cells. 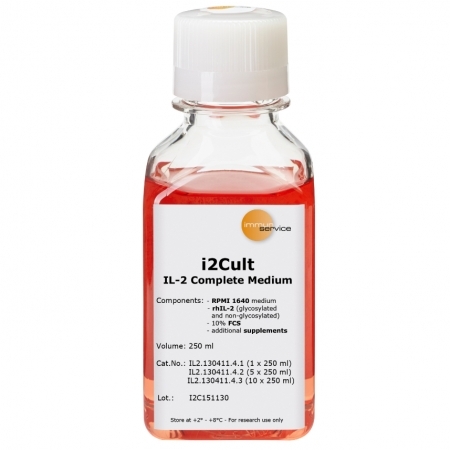 CTLL-2 cells are a cytotoxic T cell line that is very suitable and often used for highly sensitive measurement of the biological activity of the cytokine interleukin-2 (IL-2) as well as the cytokines IL-4, IL-12 and IL-18. 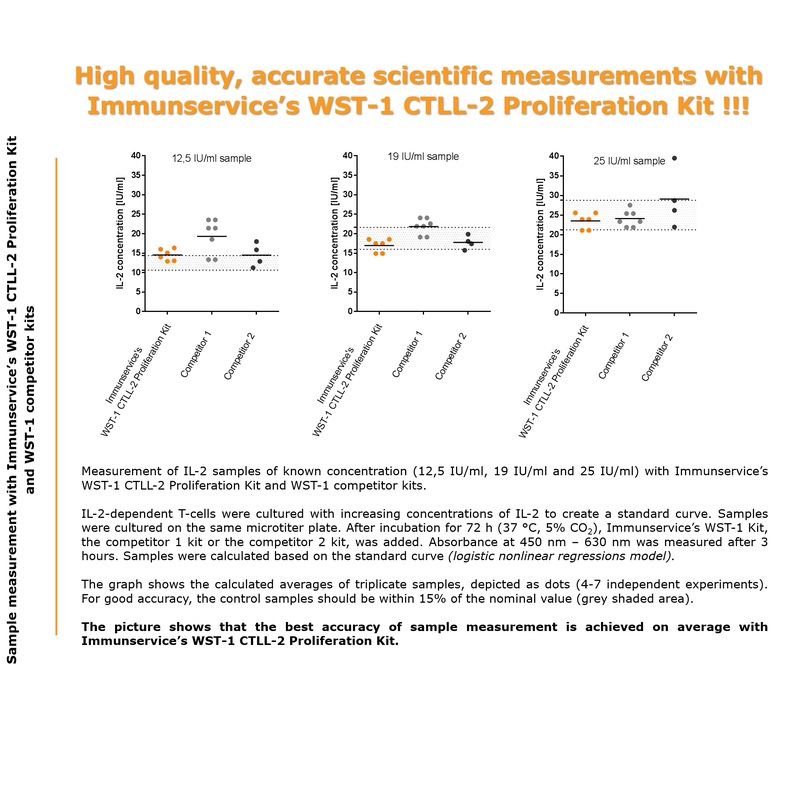 Quantification is via determination of the proliferation strength as the response to the cytokine concentration. 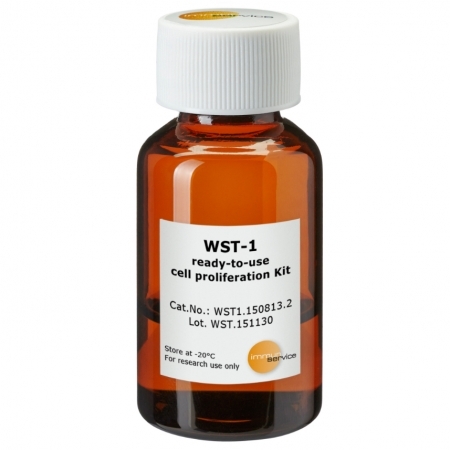 The WST-1 CTLL-2 Proliferation Kit allows easy, fast and accurate measurement of this cell proliferation. 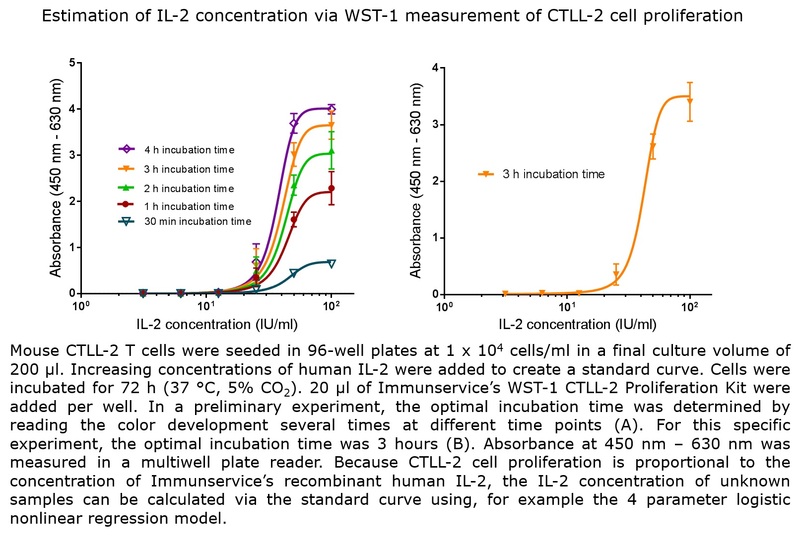 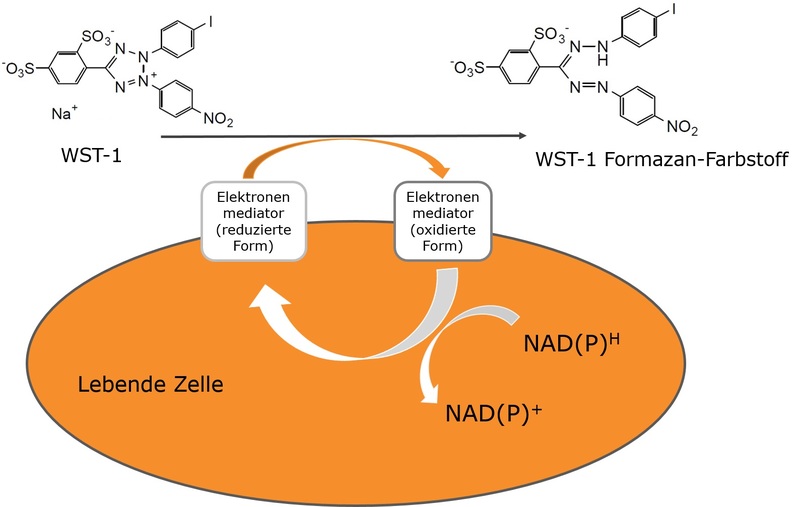 Quantification is based on cleavage of the water-soluble tetrazolium salt WST-1 to a formazan dye by viable cells. 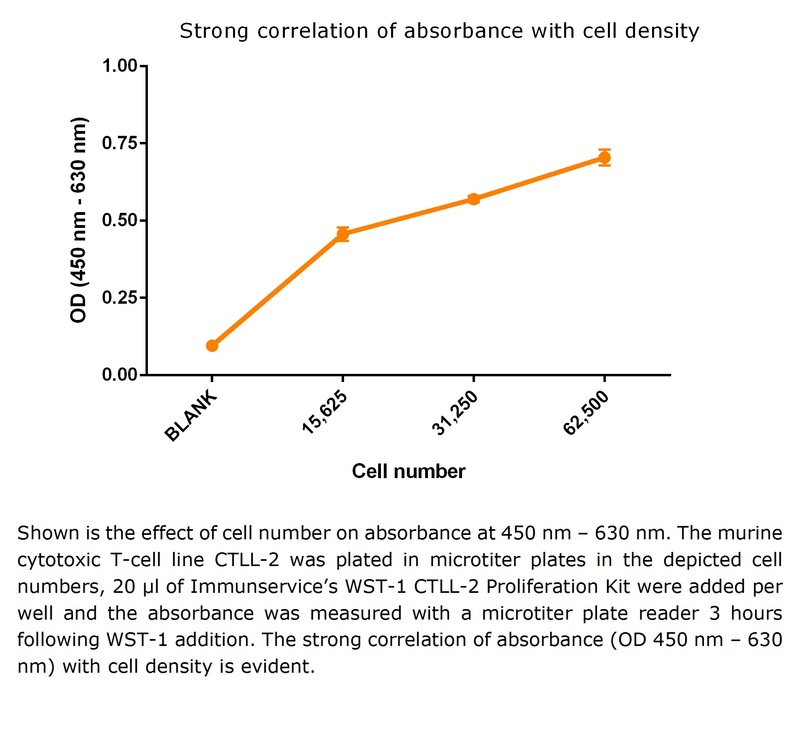 A proliferative increase in the cell count leads to formation of a larger amount of the dye, which is quantified by measurement of the absorbance at 420 – 480 nm. 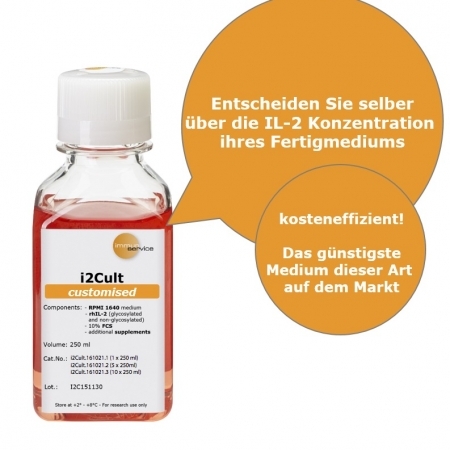 The absorbance level correlates strongly with the number of viable cells in the assay. 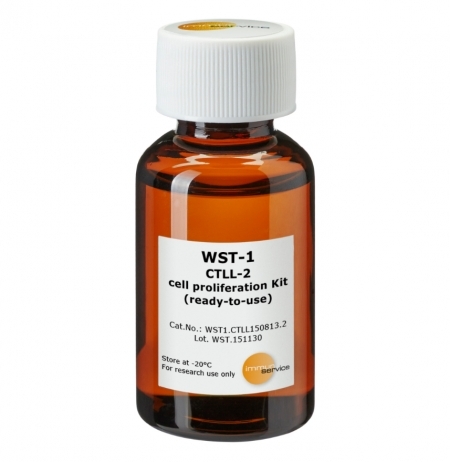 In combination with our detailed directions for use you will find here the solution for the success of your cell proliferation and cell inhibition experiments with CTLL-2 cells.